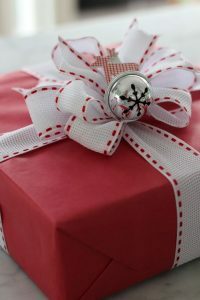 Coastal Concierge just loves to find the perfect holiday gift! Let us help you with your holiday gifting-list this year. Whether it’s for that special someone or your Secret Santa gift for work. 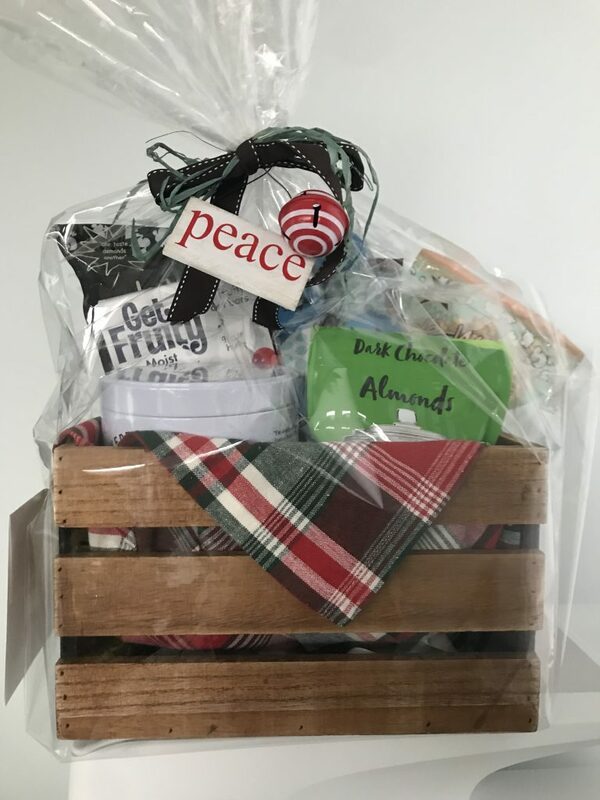 We can help take the stress out of shopping, finding that perfect gift, or designing a holiday basket of goodies. You’ll just LOVE giving a Coastal gift basket. The person you are giving it to will LOVE it too! 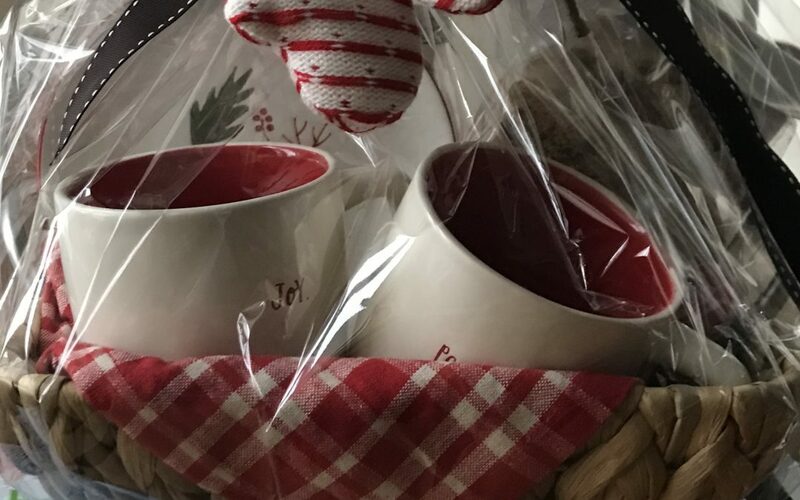 We are happy to design a basket or gift for everyone on your gift list. Give us your shopping list with as much or as little direction as you would like. We will take it from there—finding the perfect gift for that hard to get parent, sibling, or friend. Looking for a romantic gift for that special someone? Let us help. We’ll help you give a gift of an experience to share with a friend or loved one—creating the perfect memory to last for years and years. We will put it all together in a beautiful and personalized gift card wrapped especially for you based on the experience you choose. What to give the hostess who has invited you to a holiday party? Sending something in advance is a great idea and can be so helpful to your hostess. 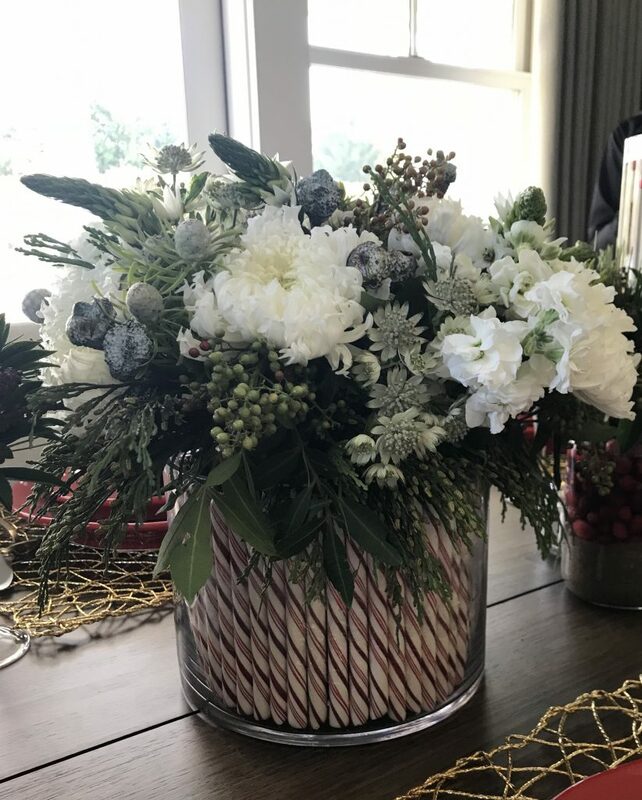 We just love this candy cane floral arrangement! 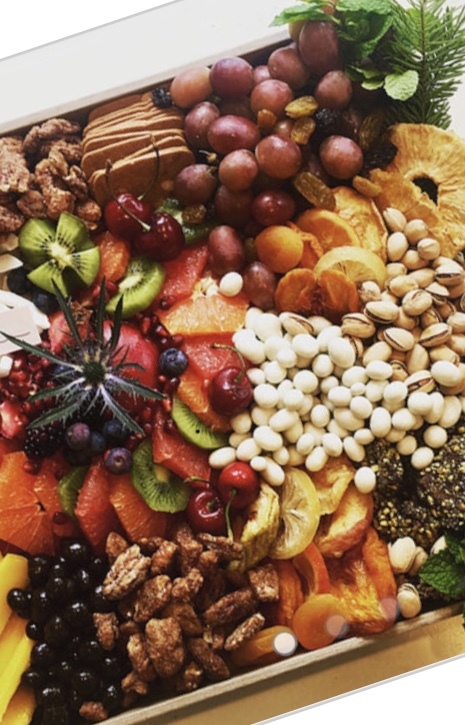 What about a dessert tray mixed with fruit and chocolates or a yummy cheese platter! They are presented in a beautiful tray which she can keep as your gift. Delivery is available (locally). Partnering with local businesses allows us to put together specially created packages for our Coastal Concierge clients only. Private vineyard trips with a private tour just for Coastal Concierge clients. Private workout classes with a professional trainer including a basket of workout items picked out especially for him or her. Private at home cooking lessons for four, with personalized aprons, and a gift bag for each guest. After you cook sit down, enjoy your meal with no worrying about any of the clean up. 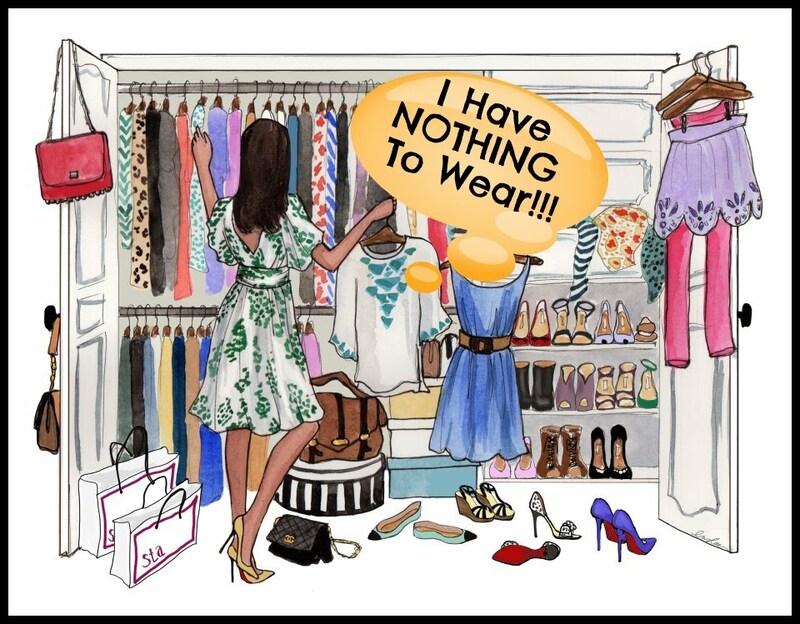 For that women who can use a little help with her wardrobe, why not treat her to a closet edit where we can help her create her personal style. Giving a gift to a charity is always a thoughtful gift. As many of you know Coastal Concierge’s charity, that’s so near and dear to our hearts, is the Moriches Bay Project. 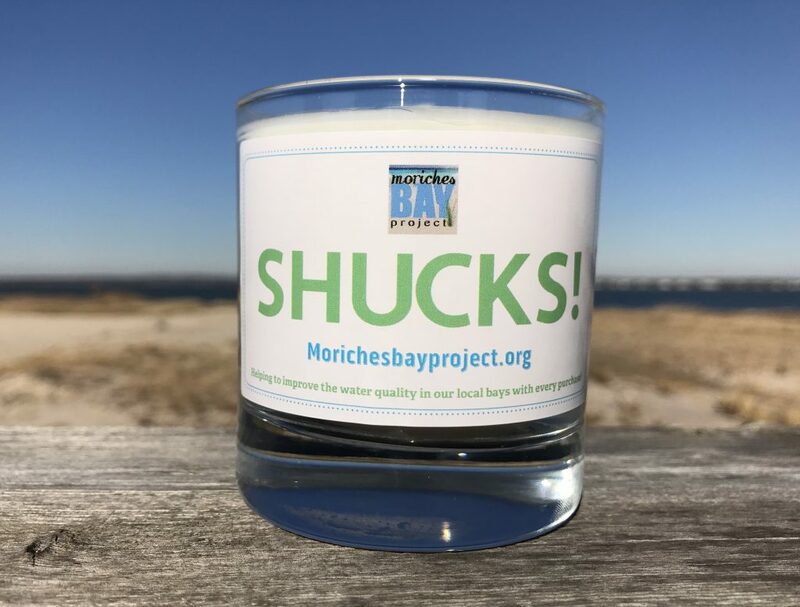 These SHUCKS candles are made locally by Hampton Pours and support our beautiful bays. Go to www.morichesbayproject.org to find out more. Traditional wrapping, with classic paper in reds and greens, add an unexpected adornment as a finishing touch. 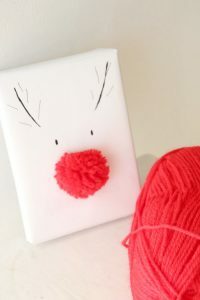 Environmental wrapping, with construction paper, or recycled paper adding a touch of holiday greens is a nice touch. Whimsical wrapping with pops of bright colors can really dress up the bottom of a tree. 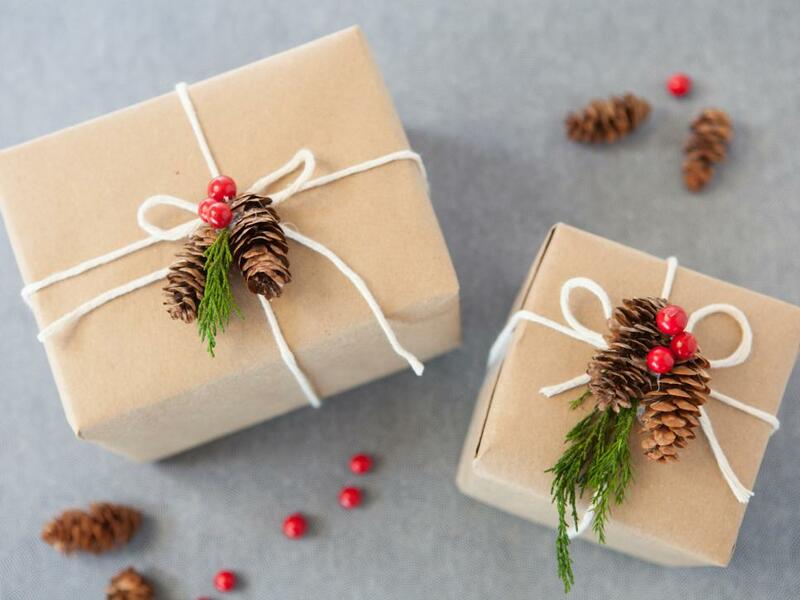 Whatever your traditions, budget, or preferences are and whoever you are looking to get a holiday gift for, put your gift- giving this season in our hands—allowing you to enjoy a stress-free holiday season. We’re all about giving you the time to enjoy the holiday with your family and friends and leaving all the holiday tasks to us. Contact us today.